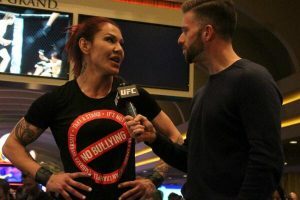 Cristiane ‘Cyborg’ Justino and Leslie Smith first met inside a cage in Curitiba, Brazil when they competed in a professional Mixed Martial Arts fight against one another, in front of more than 45,000 fans as Cyborg made her UFC debut at a Superfight weight of 140lbs against the top 10 bantamweight Leslie Smith in 2016. 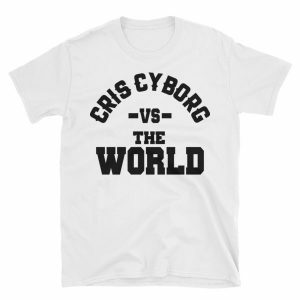 Three years later the pair are teaming up again, however this time it will be for a very different purpose. 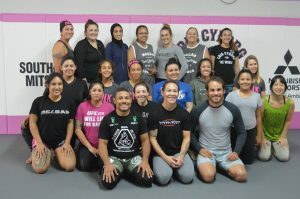 Cyborg hosts a Women’s Only training camp, ‘Pink Belt Fitness’, where participants complete activities and training over the course of a two- day retreat with the goal of motivating and inspiring them to reach their full potential. 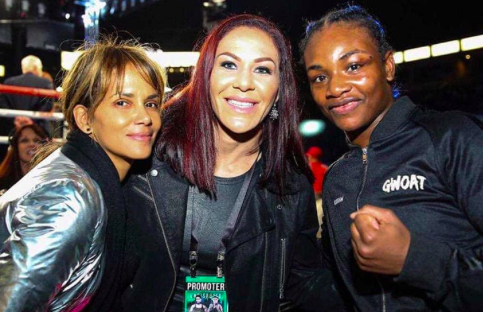 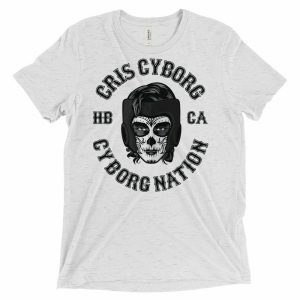 Cris has invited her former opponent inside the cage to be a guest instructor at the Feb. 16-17th event taking place at Cris Cyborg’s private training facility in Huntington Beach California. 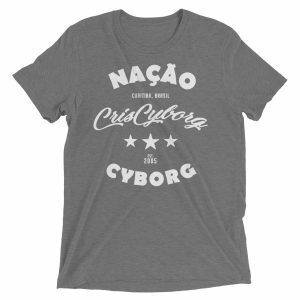 Ladies come and spend Valentine’s Day Weekend with Cris Cyborg! 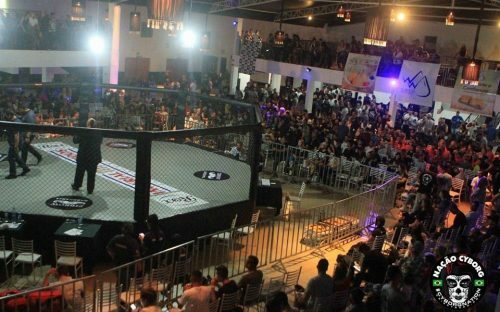 The event taking place Valentine’s Weekend is open to women ages 18+ and is friendly for beginners in fitness and martial arts. 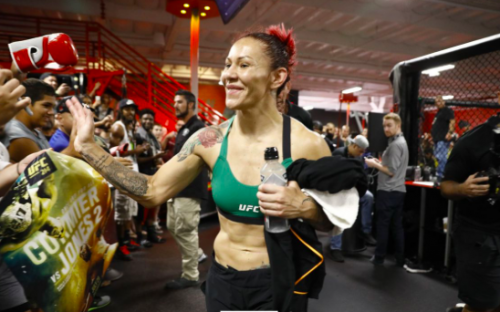 In addition to Cris Cyborg and Leslie Smith the retreat will feature several other guest instructors. 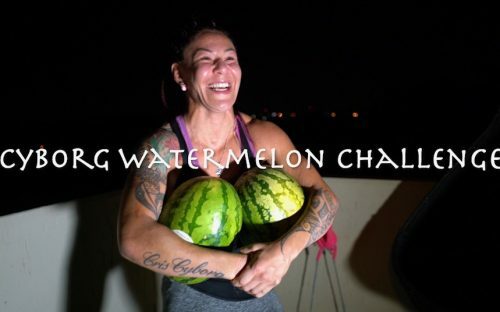 Women looking to participate in the two- day event are encouraged to contact 949-432-2909 for more details and to reserve their space for this limited event. 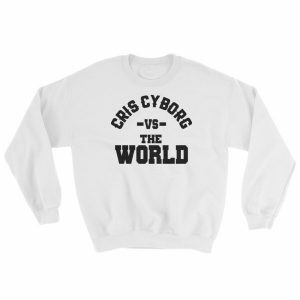 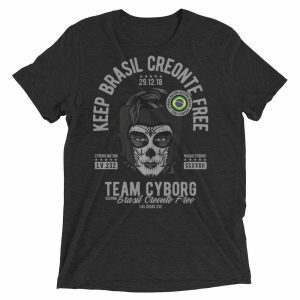 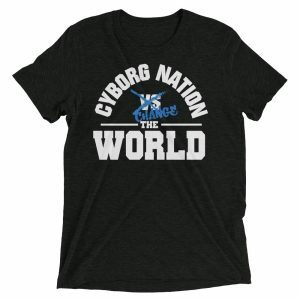 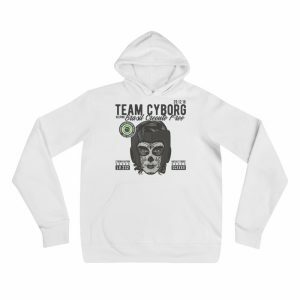 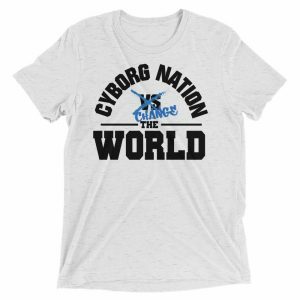 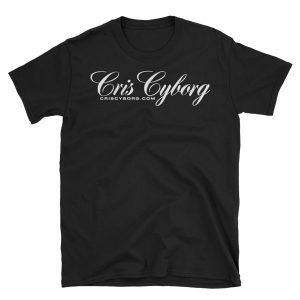 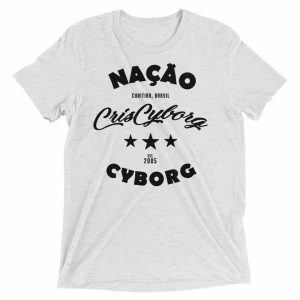 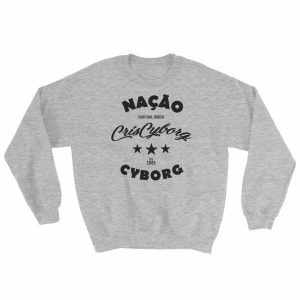 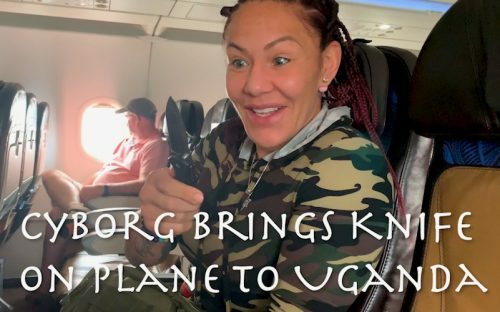 Get your Official #TEAMCYBORG & #CYBORGNATION Gear & Merchendise here! Become a member of #TeamCyborg today! 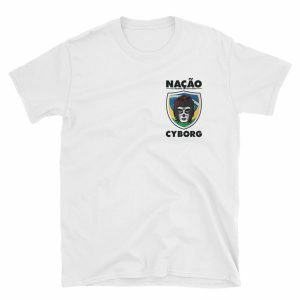 Secure & spam free of-course!